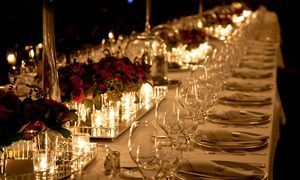 We are a full service catering company located in Orange, VA. We provide catering services, which include high quality food, excellent servers, and affordable rates. Our coverage area is currently available in most of Central and Northern Virginia as well as Southern Maryland. Please join us on Facebook to keep up with specials and upcoming events.